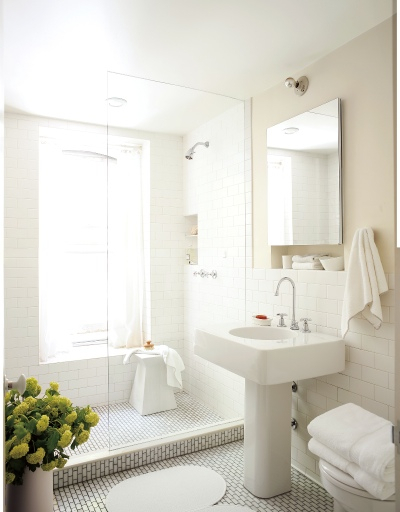 White is transcendent, timeless, its versatility unrivalled. 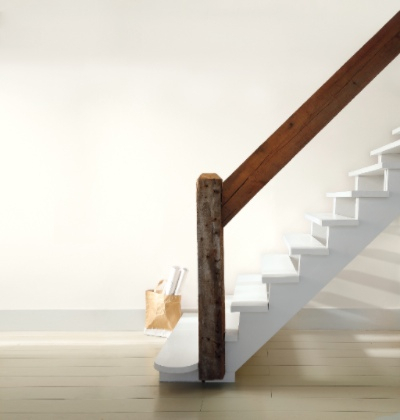 From weathered panelling to crisp canvas shades, porcelain tile to picket fences, white is everywhere in every form - that's why we chose it as our Colour of the Year. 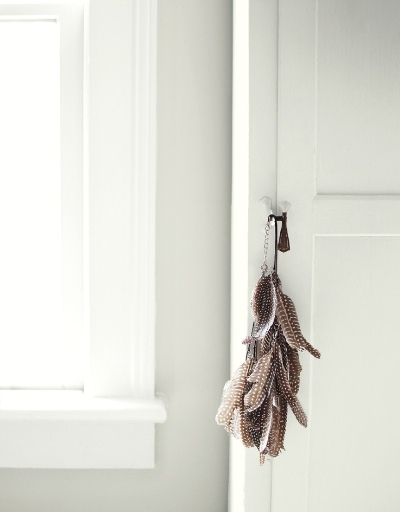 Turn down the noise and celebrate the simplicity of white. 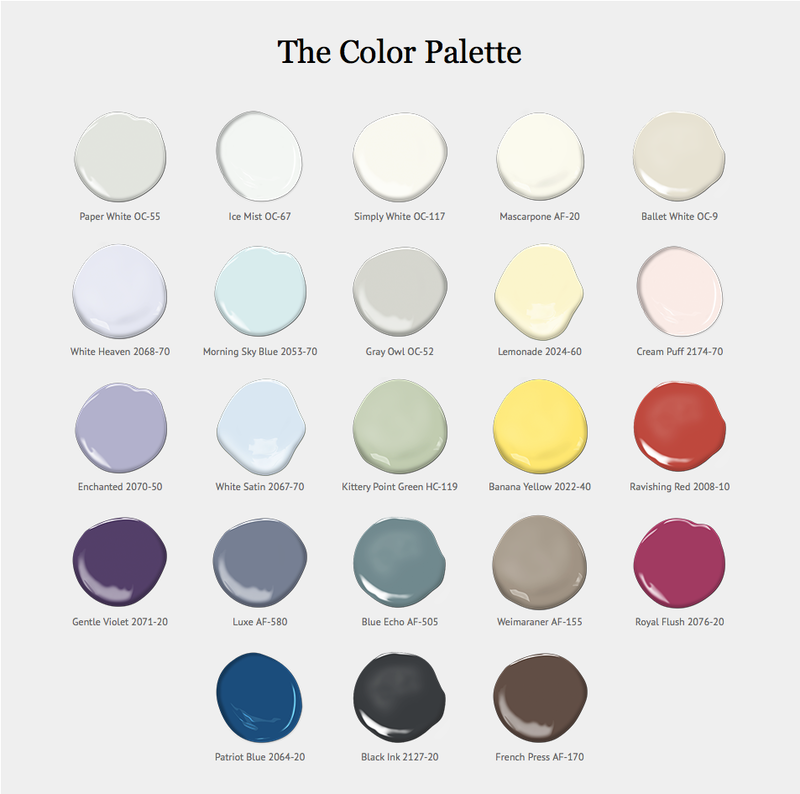 The Benjamin Moore Color and Design Team travelled the globe and after months of research has created Color Trends 2016 . 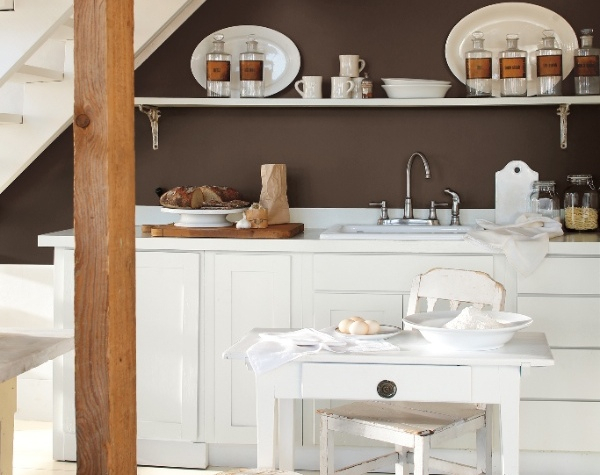 Discover our Colour Trends 2016 palette and 4 different ways to use whites to create stunning schemes. Surrender to the complexity of white. 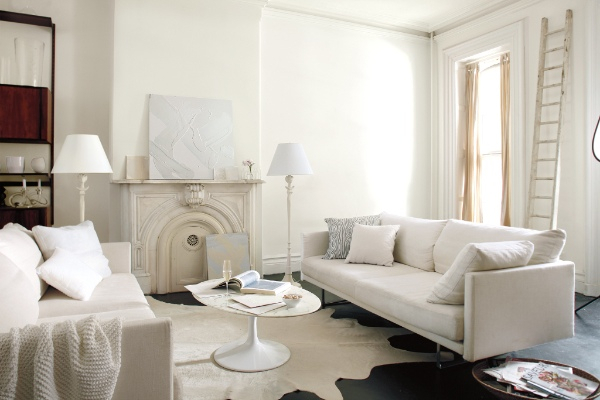 In this artist's townhouse, the interplay of whites and light creates nuance and beauty. 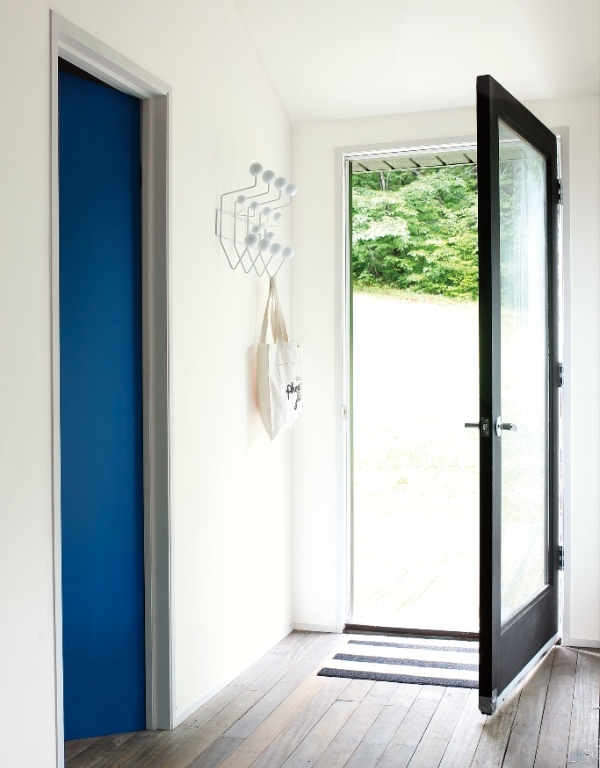 Striking contrasts, bold lines ..... definition. Angles and edges become sharply defined as white is cut with black. This digital designer's cabin conveys intent and celebrates form, as fearless, high chroma colours punctuate the black and white landscape. In the ceramicist's studio, harmony reigns. 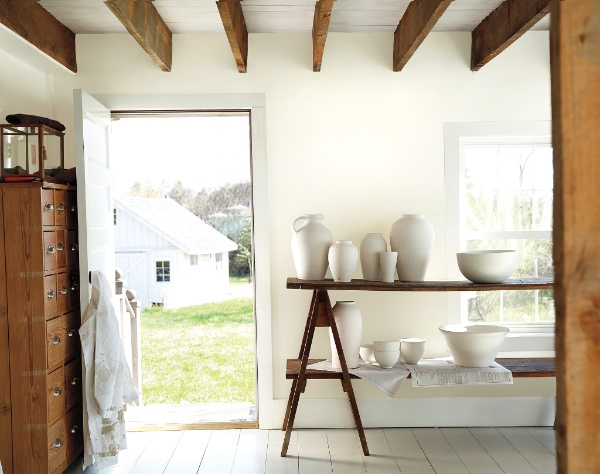 Coats of white paint refresh rustic boards and beams and take on a warm, soft glow. 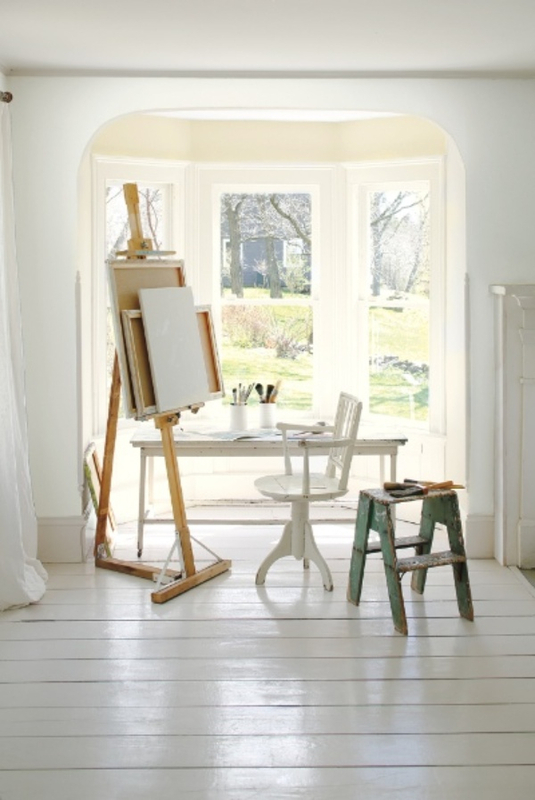 Energising colour, crisp white borders.....focus. White frames and flatters. In this gallerist's brownstone, white is the guide that directs the eye to multiple colour encounters. 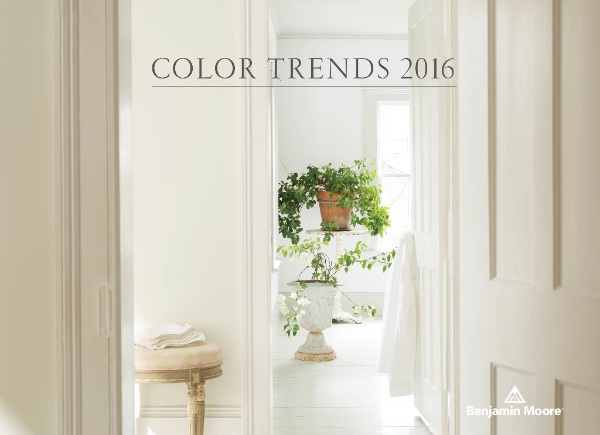 Interested in knowing how Benjamin Moore Colour Trends 2016 was researched and compiled. 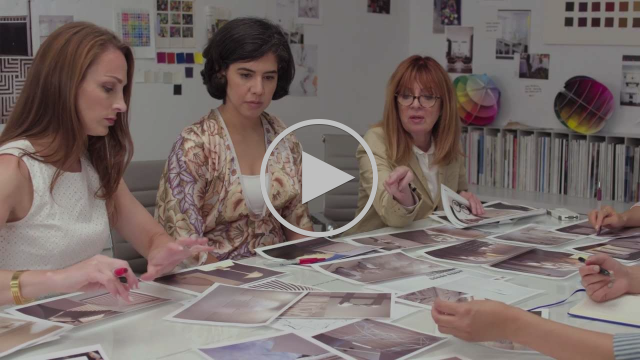 Follow this link for an interview with Benjamin Moore Creative Director, Ellen O'Neill. Copyright 2015, Shaw Paints Ltd, All rights reserved.